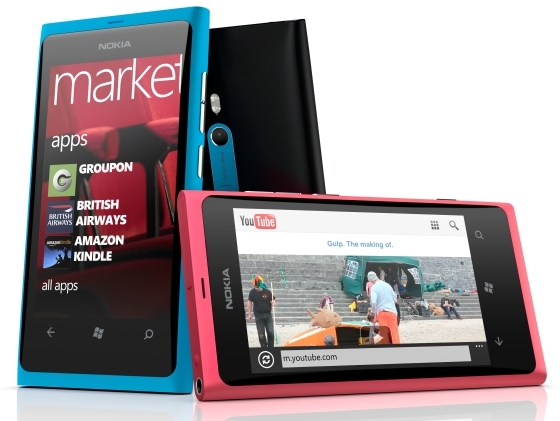 Nokia has comes out with their first Windows Phone 7.5 handsets, the Lumia 800 and 710. From a hardware standpoint these devices are not revolutionary. The most significant thing these Nokia phones id that they will give the world a good look at Windows Phone 7.5. In a world obsessed by apps, Windows Phone 7 was largely ignored when it came out last year because it had a small app market compounded by the lack some key features. 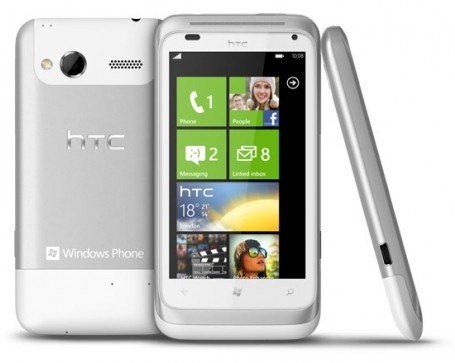 I also think one problem with Windows Phone 7 was it dared to do things in a different way. Today mobile phone operating systems do look like they evolved from my first Windows based smartphone, which in turn was derived from the interface of a desktop computer. They are too app centric. Want to get something done, launch the appropriate app. Now at version 7.5, the missing features are present, the app market is 35,000 strong, and Nokia has committed to giving 25,000 Nokia Lumia 800 handsets to app developers to encourage app development. 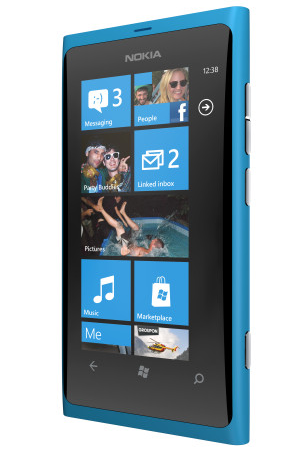 Windows Phone strength, its amazingly intuitive interface has been improved. Windows Phone does have apps, but its main focus is integrating functions into hubs. Hubs in Windows Phone 7.5 allow you to organize information in a single spot. Want to communicate with a friend, go to the People Hub which allows you to connect contacts by making a phone call, sending a SMS or an instant message, posting on Twitter, LinkedIn and Facebook. Don't worry about what app you should use, just decide who you want to communicate with. Android moves in this direction with its latest Android 4.0. If you decide to send a person a SMS, Windows Phone 7.5 will show you if the person you are about to SMS is online on Facebook or Windows messenger. You can seamlessly switch between texting, Windows Live Messenger or Facebook Chat from within a single message thread. Apple's iOS 5 messenger has similar functionality. Similar integration is done with other hubs, to cover work, play, pictures and music. Instead of hoping from app to app, just think about what you want to do, and you will find all relevant information and apps in one place. With both Android and iOS adding features found in Windows Phone 7.5, it would seem that Android and iOS developers seem to think that integration is the path to take. And when it comes to integration Windows Phone 7.5 still leads the way. The other notable thing about the Windows Phone is the Metro Interface. It was really designed with the small screen in mind. From the live tiles to the larger fonts, it is a lot easier to use on a small screen. Much less squinting. With Nokia launching their own Windows Phone devices, the world will finally get a better look at Metro and Hubs, and I think they will like what they see. I think this places Nokia on the road to recovery, boosts the visibility of Windows Phone devices of other manufacturers, and puts Windows Phone back in the mobile OS map. For the first time since its launch, I feel certain that Windows Phone 7.5 won't be going away.